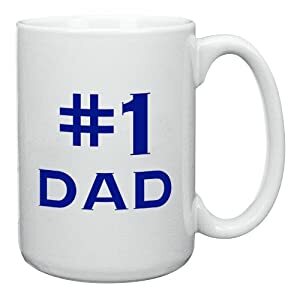 Whomever Aaralyn and Izzy’s parents are, someone make sure they have some #1 DAD and WORLD’S BEST MOM mugs, okay? Who needs a retirement home when you can still rock this hard? France’s version of America’s Got Talent features a heavy metal mistress.